After a stunning 5-4 overtime win against the Vancouver Canucks on Wednesday night, Detroit Red Wings coach Mike Babcock confirmed that superstar forward Pavel Datsyuk is expected to miss four weeks with a broken hand. 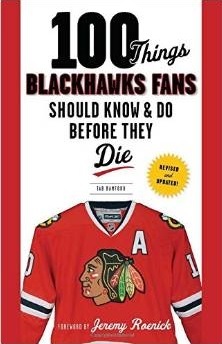 While wishing injury on anyone is in awfully poor taste, this news comes at an important time on the calendar for the Blackhawks. With Mike Modano already missing, the great veteran depth the Red Wings had on Opening Night will be greatly diminished for the next month. And there is a wonderful opportunity for the Blackhawks to make up some ground. In the next four weeks, the Red Wings have a very tough stretch of games. 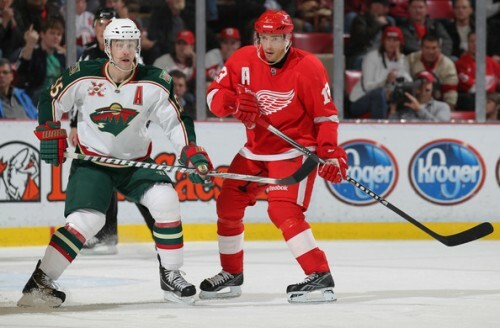 Before the end of 2010 the Wings will take a four-game road trip to St. Louis, Minnesota, Colorado and Dallas. They will then begin 2011 against Philadelphia beginning a month in which Detroit plays only four of 11 games at home. Those road games include trips to Vancouver, Colorado, Pittsburgh and St. Louis. The Blackhawks travel to Detroit on Jan. 22nd, right around the time Datsyuk should be back. On the flip side of the schedule, the Blackhawks are at the United Center for seven of their 11 games in January, and have only three in the final nine days of the 2010 calendar year. And the Hawks should be getting healthy, with Patrick Kane, Marian Hossa and Viktor Stalberg back from injury soon. Last year, Detroit suffered a number of catastrophic injuries early in the year and the Blackhawks were able to run away with the division. Now is the time for the Blackhawks, who have played three strong games in a row, to put on a hard press for position in the division, and conference.